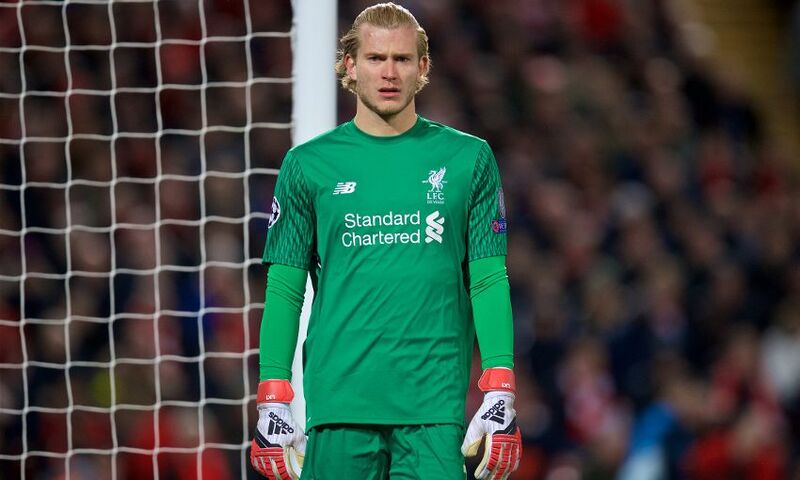 The first-half blitz that earned Liverpool a 3-0 aggregate lead over Manchester City is proof that the sides' Champions League quarter-final tie is far from over, according to Loris Karius. The Reds hold an advantage going into tonight's second leg at Etihad Stadium thanks to goals from Mohamed Salah, Alex Oxlade-Chamberlain and Sadio Mane inside the first 31 minutes of last week's Anfield meeting. But, for Karius, the speed with which Jürgen Klopp's team took control on Merseyside simply serves to show how quickly things can change. He told Liverpoolfc.com: "Obviously [it was] a great game from us. You never know what to expect, we were just trying to play our best game. "That's what we did and got a really good result. The fans were great, pushing us on the whole time. "But it's not the time to celebrate yet because, like you could see [at Anfield], it could go in one direction really quickly, so we need to be switched on in the second game to avoid that and go through." The German credited the home support for the part they played in the Reds claiming a big win over the Premier League leaders first time out, explaining how a noisy Anfield helped the players push through fatigue. "Of course that gives you an extra motivation, it pushes you on," he added. "Throughout the whole game, especially when the players get a bit of fatigue, it helps to get over that point to have the fans behind the team like this. "It's just in the back of your head it gives you a lift. When you think, 'this is really tough', and then you hear all the people pushing you on. It's just, mentally, it helps. "It's hard to explain but it's definitely a factor for sure. And of course it's hard for the other team to play against us with the crowd."